You just don’t see enough moats these days. 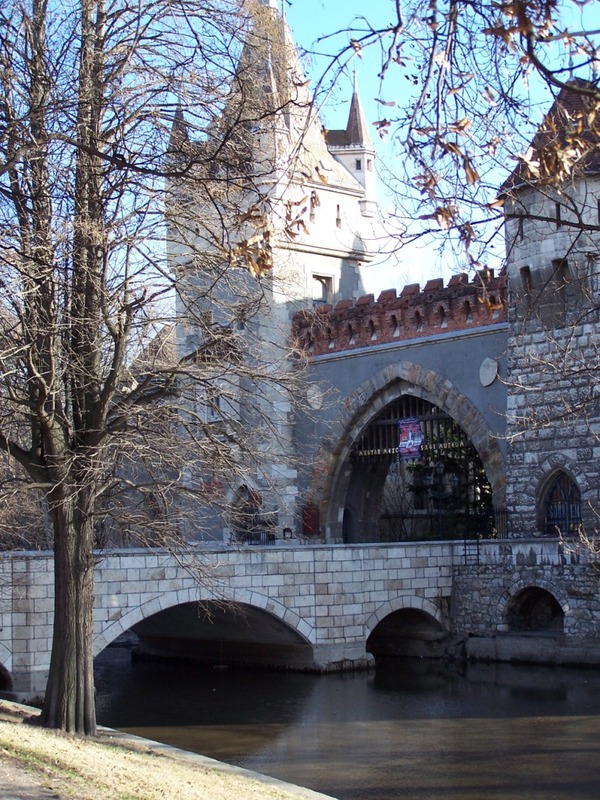 This entry was posted in Hungary, photographs, Photos, pictures, Tourism, travel and tagged Budapest, City Park, Hungary, photo, photograph, picture, tourism, travel, vajdahunyad castle, Városliget by B Gourley. Bookmark the permalink. oohh, this looks sharp! I think Budapest is underrated. I would love to spend a month there at least. Reblogged this on A Good Time to Travel.